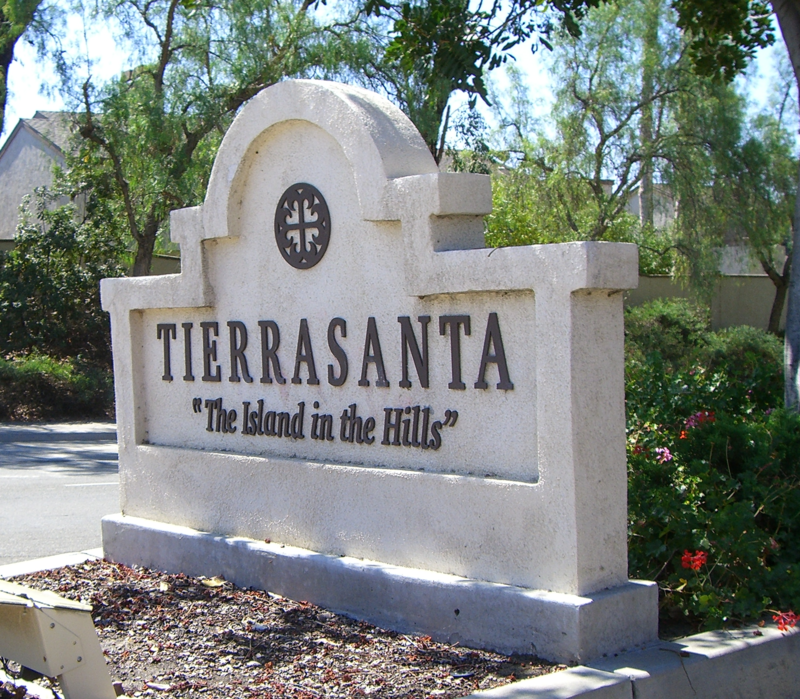 Tierrasanta - "The Island in the Hills"
Tierrasanta – “The Island in the Hills” is an incredible residential area with single family homes, condominiums, and townhomes. Tierrasanta is adorned with rolling hills and gently sloping canyons. Mission Trails to the east offers numerous mountain biking, hiking and jogging trails. Abundant community activities can be found at the Tierrasanta Recreational Center, which includes a large swimming pool, lighted sports fields, tennis and basketball courts, a gymnasium and meeting rooms. A branch of the San Diego Library and shopping centers can also be found in the community. Several top ranked elementary, middle and high schools are part of the San Diego School District. Tierrasanta is a very family friendly and wonderful community to live in. To discuss buying a home in this glorious neighborhood, call Tim Brodowski at 858-354-2354.